Holiday Centres, School Classes, Birthdays! Seminars, Events, Cocktail Dinners, Concerts! 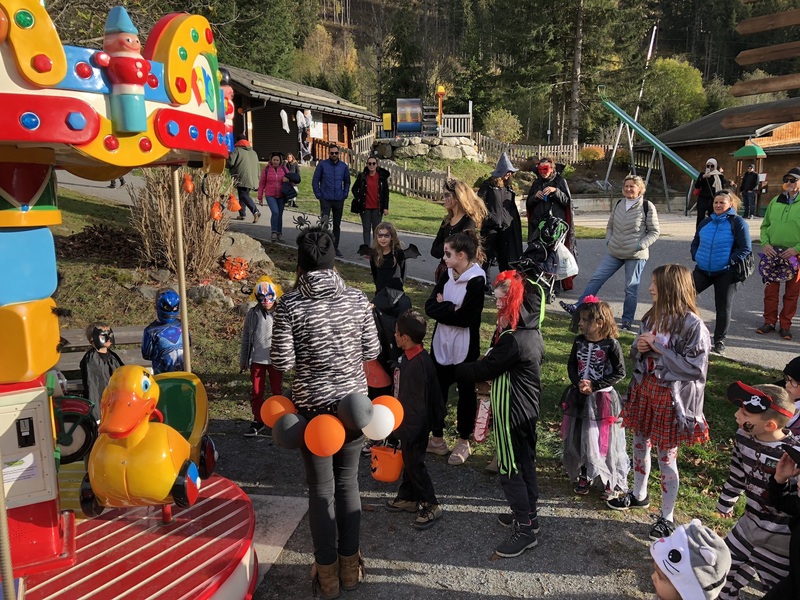 Do you run a holiday centre, a school class or do you want to celebrate a birthday, the Domaine des Planards offers you the opportunity to organise a day of exploration and discovery in Chamonix! Ask for our group rates during our opening hours or for the privatisation of the Alpine Coaster, the Amusement Park, and the Restaurant for a lunch or tea party. 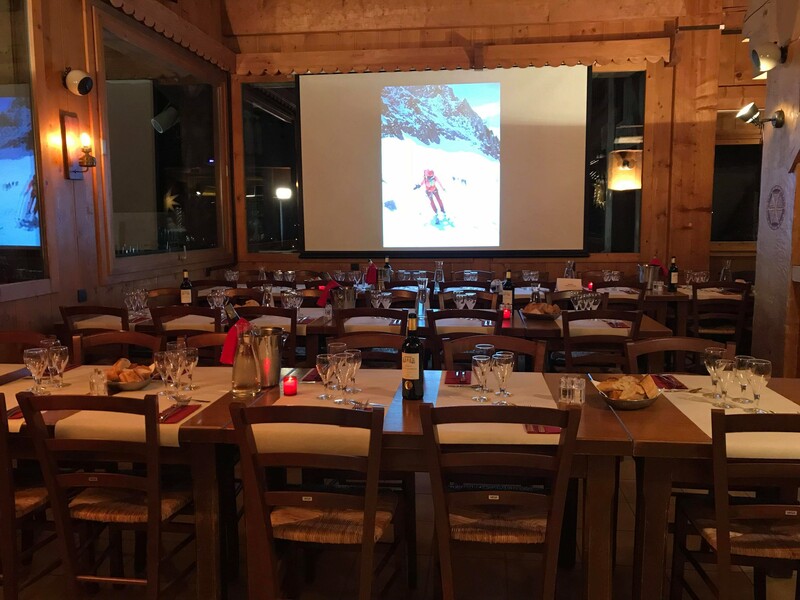 You want to organise a seminar, an event, a cocktail dinner, a private concert, the Domaine des Planards offers a unique setting! 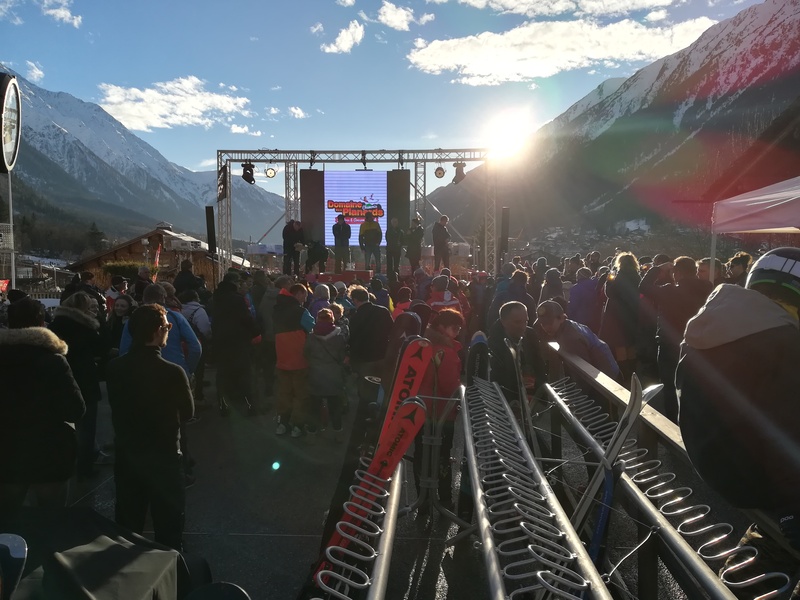 Discover our activities for adults, in summer or winter, the Luge on Rails, the Ski Area, or come enjoy a delightful moment in the restaurant with its warm and welcoming atmosphere.